Every football supporter around the world loves to see their club pursue new signings that will bolster the side and take them to the next level. But what few of us like is the "will he or won't he" dramas that play out in the media these days. Transfer speculation is one thing, but the drawn out affairs like the recent rumours of David De Gea moving to Real Madrid are more tedious than a midfielder who only passes sideways. But it seems that Madrid's bitter rivals Barcelona have been the bigger culprits of initiating transfer soap operas in recent years. Let's talk about Cesc baby. Actually, let's not. The protracted wooing by Barcelona of their former youth team player Cesc Fabregas seemed to go on for an eternity. 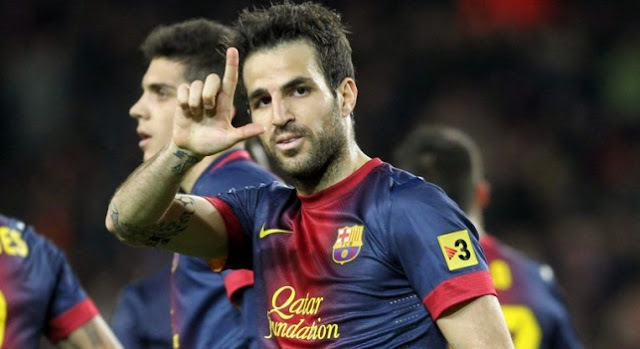 After a few years of trying to get Arsenal to relinquish their creative midfielder in chief, Cesc finally joined Barcelona in 2011 for approximately €29 million. Serial biter Luis Suarez had a tumultuous time at Liverpool, drawing a suspension for biting Chelsea's Ivanovic and also losing time for racially abusing Manchester United's Patrice Evra. 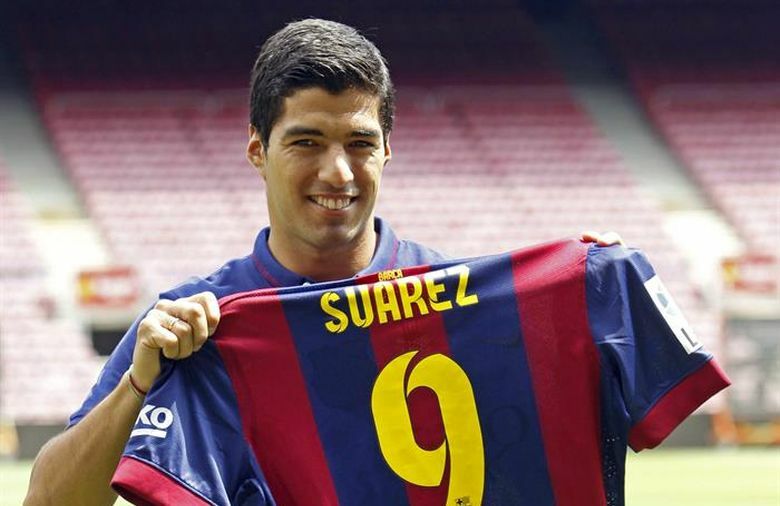 During all of this he also found the time to push for a move to Arsenal, before grudgingly staying with Liverpool for one more season. 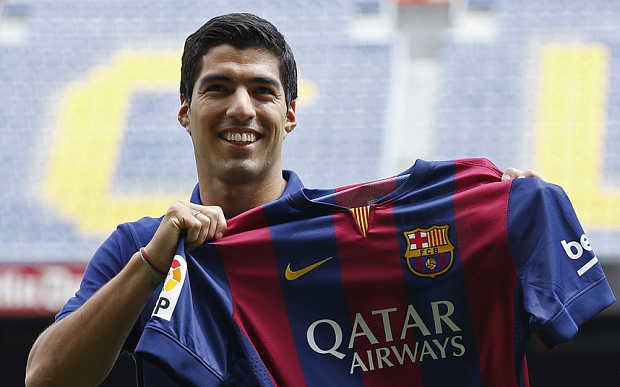 After nearly leading the Anfield club to the title in 2014, he then forced a move to Barcelona for £65 million. Thierry Henry is a Arsenal legend but, like several other Gunners players after him, he pushed for a move when it became apparent that the club weren't going to spend the money needed to dislodge Chelsea and Manchester United from the top of English Premier League. 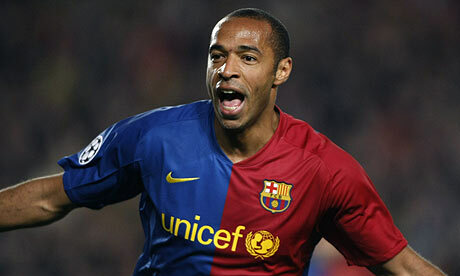 After two summers of looking likely to leave, and a very open courtship with Barcelona, Henry left for the Catalan giants in 2007 for €24 million. 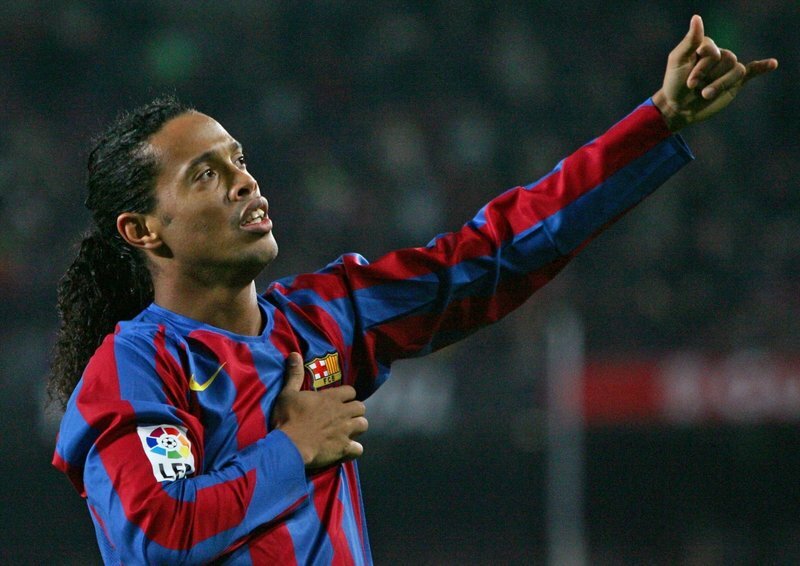 Maybe it's something about Barcelona always getting their man, despite efforts by others to the contrary, but they ended up scooping up the buck toothed Brazilian star Ronaldinho in 2003 after the Paris St. Germain midfielder had been relentlessly pursued by Manchester United all summer. While Ronaldinho put pen to paper in Spain, United would end up "settling" for a pimply winger named Cristiano Ronaldo that summer instead.